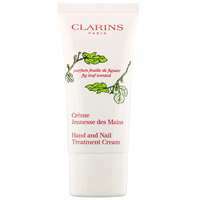 Home Brands Clarins Hand & Foot Care White Tea Leaf Scented Hand & Nail Treatment Cream 30ml / 1 oz. 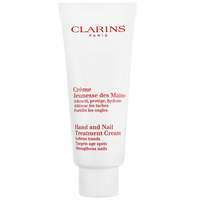 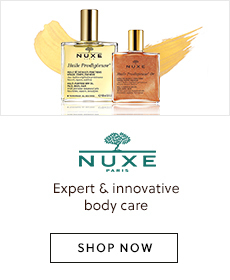 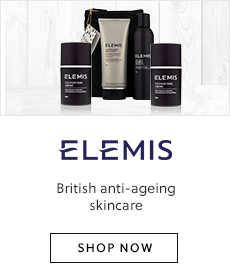 Adding a taste of citrus fragrance to the classic Clarins Hand & Nail Treatment, this rejuvenating hand cream comes scented with White Tea Leaf, leaving your hands smelling sweet and feeling soft. 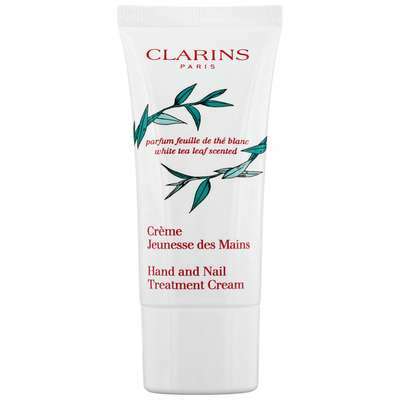 Clarins Hand & Foot Care White Tea Leaf Scented Hand & Nail Treatment Cream 30ml / 1 oz.